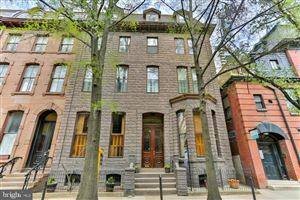 West Powelton is a neighborhood in West Philadelphia on the edge of University City. It has been seeing much new development in recent years, with new housing for students and some new townhouses. University City is becoming attractive for artists, as well, and many people have felt that incoming artists need affordable places to live in the neighborhood. 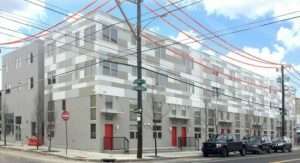 The People’s Emergency Center is a community group in West Powelton which seeks to provide affordable housing in the neighborhood and the PEC Community Development Corporation has recently developed and built a new affordable apartment building, with a preference for artists. The new building is called 4050 Apartments, because it is located at 4050 Haverford Avenue, replacing a vacant lot. The Condo Shop leases units in an apartment building on the next block of Haverford Avenue. 4050 Apartments has 20 affordable rental units of different sizes. The units include one, two, and three bedroom apartments. The units offer flexible layouts and large windows, which are good for artists who wish to use their apartment as their workspace, too. The complex will have a community room on the first floor, which will also serve as an art gallery and education space open to the public. The units are open to everyone, but there is a preference for artists, who must demonstrate a body of work and proof that they are a working artist and who must provide an essay of what their artistic goals are, as well as, three professional references. Prospective tenants also have to meet income guidelines set forth by the Pennsylvania Housing Finance Agency. The building is three stories tall and has a modern facade with multi-colored panels and red doors. 4050 Apartments fills a void for new living space for creative people in West Philadelphia. 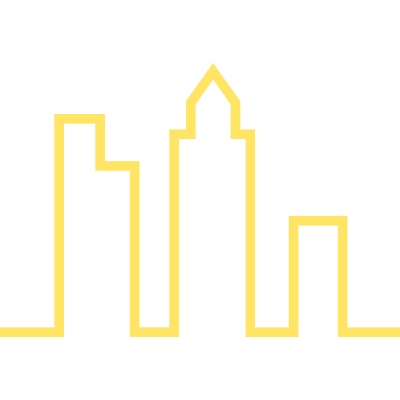 It helps bring artists to University City, similar to the large number of artists in neighborhoods like Northern Liberties and East Passyunk. It, also, helps to revitalize the Lancaster Avenue and Haverford Avenue corridors, on the border between West Powelton and Mill Creek.